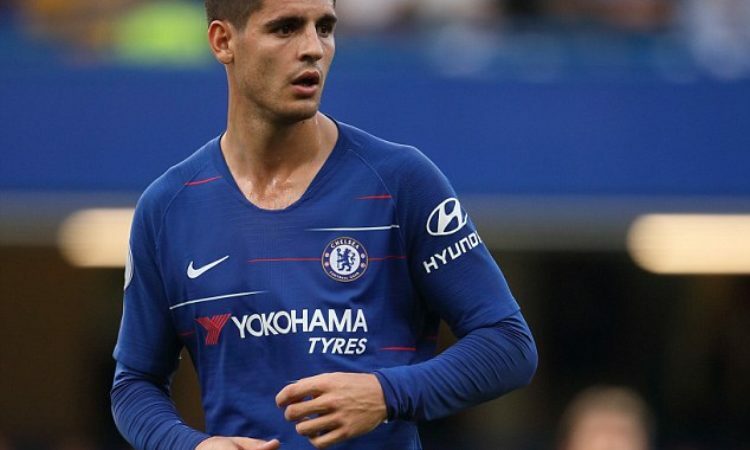 Alvaro Morata’s nightmares at Chelsea is set to end as the Spaniard has reportedly agreed to join Madrid club Athletico. The Spaniard at the early stages of his football days featured for Athletico Madrid before crossing over to rivals Real Madrid. The 26yr old according to reports looks set to return to his home city to bring to an end his era at Chelsea. Morata exit comes as Sarri tries to seal a deal to bring Gonzalo Higuain to Stamford Bridge. According to Nicolo Schira, a reporter for Gazetta dello Sport, he described Morata’s switch to Athletico as a done deal, affirming that the Spaniard will sign a contract on Monday. Diego Simeone is eyeing a striker to take some of the burden off Antoine Griezmann with Diego Costa struggling this season.